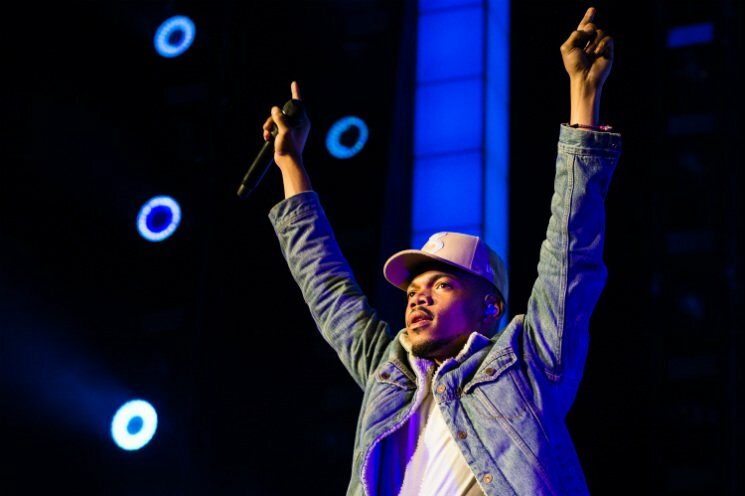 In 2018, Chance the Rapper dropped new music, got a gig hosting a Netflix talent competition and starred in the film Slice, but while reflecting on the last 12 months, the Chicago rapper revealed another accomplishment he achieved last year — saving a man's life. Chance recounted the event on his Instagram story, explaining that he was driving to church on Easter Sunday, when a car in front of him hit a wall going 90 mph. "I was the only person out there when it first happened and his car was on fire so I had to break his window take off his seatbelt let his seat back and pull a whole grown man out the car unconscious," he said. Fortunately, the story has a happy ending, as a kid messaged Chance after the story went public, confirming that the rescued man was his uncle and that he lived.